Effective poster design matters. How else can you expect to grab the attention of a passerby. Why does poster design deserve special attention? Because in many cases you have only a few seconds to grab the attention of an onlooker. Sometimes you even have to grab attention amid hundred of other images and messages competing in the same space. Mavo Studio believe poster design is an art form. We design effective posters by creating concepts and testing them in the very context in which they'll end up - competing for attention on some inconspicuous wall space or other. 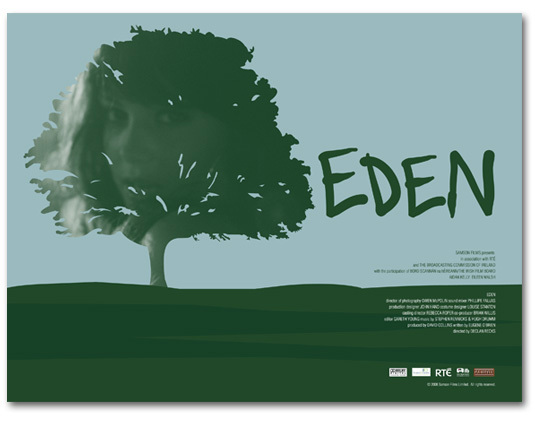 Brief: Design a poster for feature film Eden. Brief: Design a series of posters - to include well known footballers and world leaders within the design - that would increase brand awareness across the globe. Brief: Create a poster montage featuring British farmers and key members of the Hovis bread production team for a PR campaign. Brief: Produce a series of posters (to marry with other brand media) to increase awareness of Hep-C throughout prisons across the UK. Visit the Mavo Studio portfolio for more samples of our work. 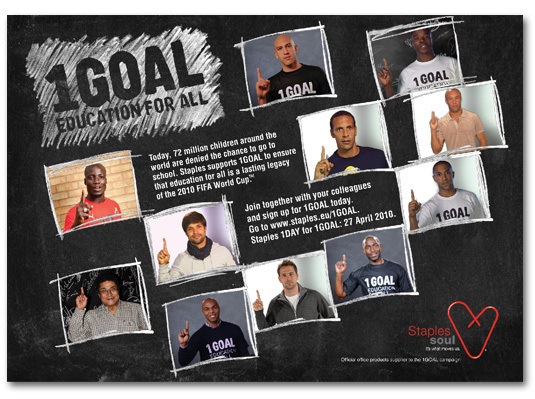 Our print, web and animation design work for 1Goal has been viewed at the FIFA 2010 World Cup and presented to world leaders at a global education summit in South Africa. 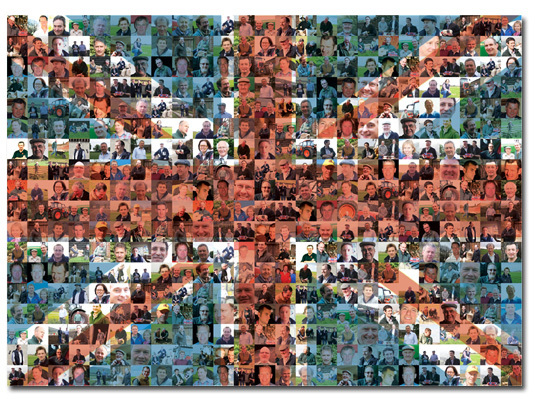 We're delighted to have played our part in helping the charity get such global recognition. We're delighted to have created the identity and print media for the winner of the "Best Patient or Public Campaign" at the Communiqué PR & Medical Education Awards.